With a new dress comes responsibility...Can she handle it? What happens when you have a girl, a new dress and a little misfortune?! 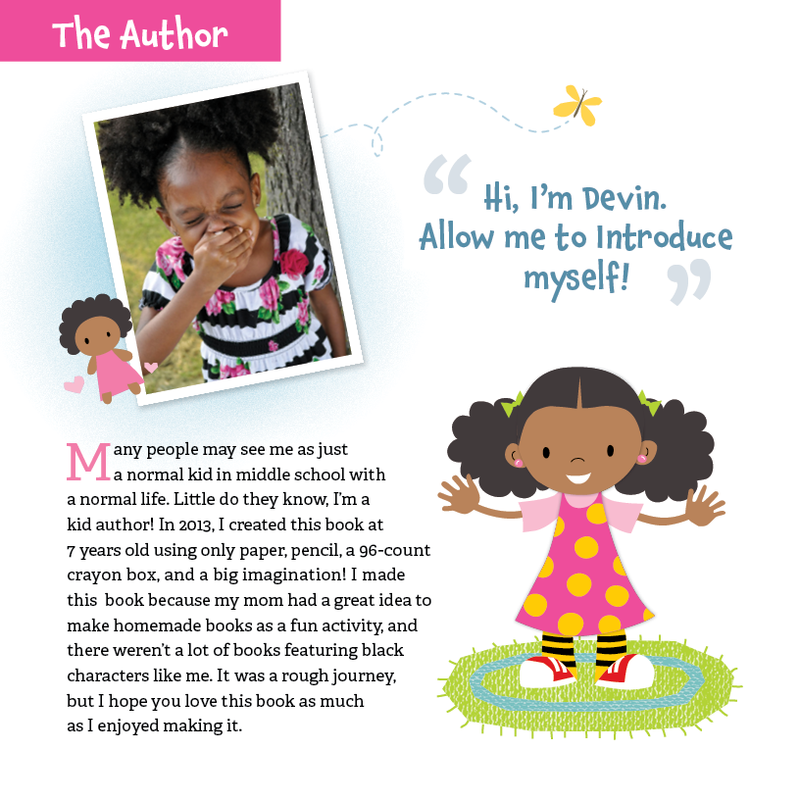 You get the book Devin's Dress written by first time kid author. 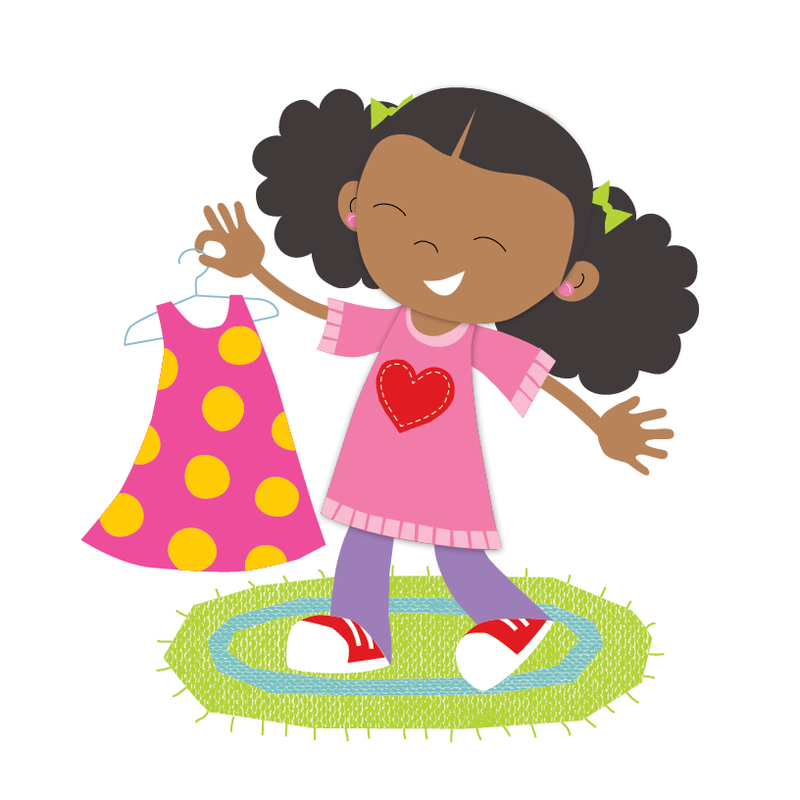 Originally written from the mind and creativity of a 7 year old, Devin's Dress is sure to be a light-hearted, fun, and relatable lesson to help little ones learn that accidents happen, and it's okay! Available where books are sold.